Driving under the influence (DUI) of alcohol is illegal and dangerous. At least 29 people die every day due to DUI. In 2017, DUI driving cost the lives of at least 240 people in Colorado. The numbers could go higher with persistent drunk drivers. 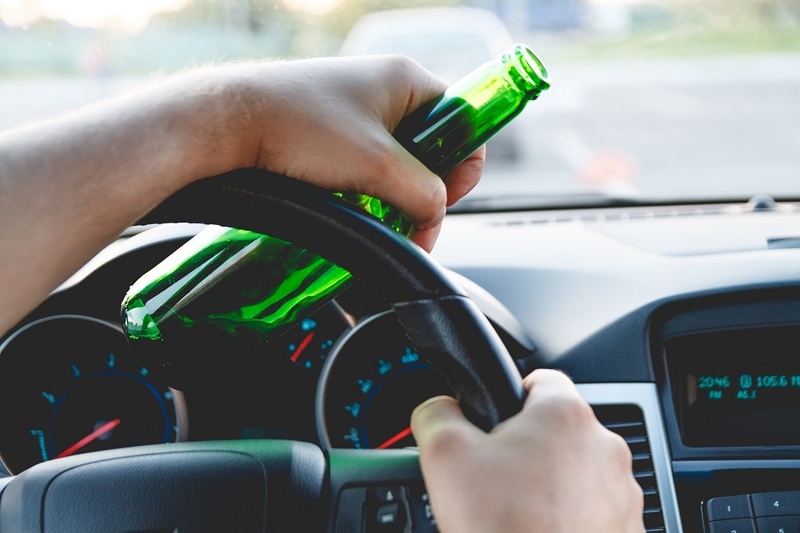 A DUI defense may be more complicated for persistent drunk drivers than first offenders. But whether you’re dealing with either case, you’ll need the experience of a DUI lawyer in Denver. This offense carries strict penalties. Colorado is serious in teaching persistent drunk drivers a lesson. For one, any PDD has to complete a level II alcohol education and treatment program. The classes will run for at least nine months. Any person convicted of persistent drunk driving will get their driving privileges back once they complete this requirement. But that’s not all. The state may have restored their driving privileges, but there will still be restrictions. An ignition interlock device on their cars comes as an “add-on” for the restoration of the driving privileges. This restriction may go on for at least two years. More than 90 percent of drivers in Colorado suspected of DUI had been drinking. Given the high number of DUI drivers, the Colorado State Patrol and Police strengthened its operations, especially during the holidays. The state also introduced the Persistent Drunk Driver’s program, which has a separate fund. It can pay for services, like outpatient treatment, monitored sobriety, and the installation of interlock devices in cars. It also supports the RESTART Program, which is a multi-phase program with probation and Sobriety Court, which is a special misdemeanor court intended to reduce habitual relapse in drunk driving. But The Denver Channel reports that the families of DUI victims want tougher penalties, especially for persistent drunk drivers. Among those were Scott and Julie Nackos of Windsor. They lost their son Kyle to a drunk driving accident in 2014. The man behind the wheel had a previous DUI conviction on his record. In an interview, Scott and Julie said that there’s a need to make laws tougher in Colorado. They are proposing that the state law should consider first-time DUI drivers as felons. The Denver City Council has yet to decide on the said proposition. The city, however, maintains its strict implementation on DUI driving, more so for repeat offenders. The laws are not just designed to protect pedestrians, but also those behind the wheel. Read more at Churcill Central.